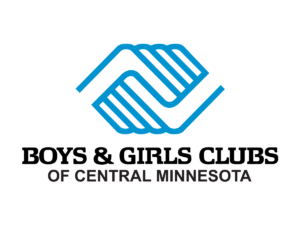 Southside Youth of the Year Marque Morris found the Boys & Girls Club in 2008. He and his family have gone through tumultuous times, but the Club was a place that he could count on for consistency. The staff at the Club showed him how to reach his goals and how to be successful in school and in life. They taught him about respect, responsibility, and confidence. The staff gave him a quiet place to do homework and kept him on track in school. In addition, the Club provided Marque with incredible opportunities through the Youth Arts Initiative that he would not have had elsewhere. Marque’s dream is to perform, and the Club gives him a chance to shine on stage throughout the community. Upon graduation from Tech High School in May, Marque plans to attend post-secondary education for music production and singing.